As his passion for American antiques grew, H. F. du Pont developed a network of relationships with other major collectors and scholars. 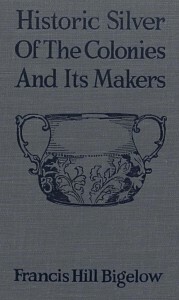 Many of these people belonged to the Walpole Society, a group founded in 1910 for the “purpose of sharing enthusiasms, exchanging views, and so increasing knowledge of the arts of our early days.” The Walpole Society recognized H. F. du Pont’s contributions as a collector by inviting him to join in 1932. 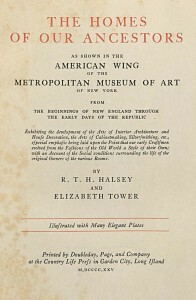 The club included authors and collectors who wrote pioneering works analyzing American antiques by using historic documents. Du Pont consulted his fellow members and their publications when making his collecting decisions. 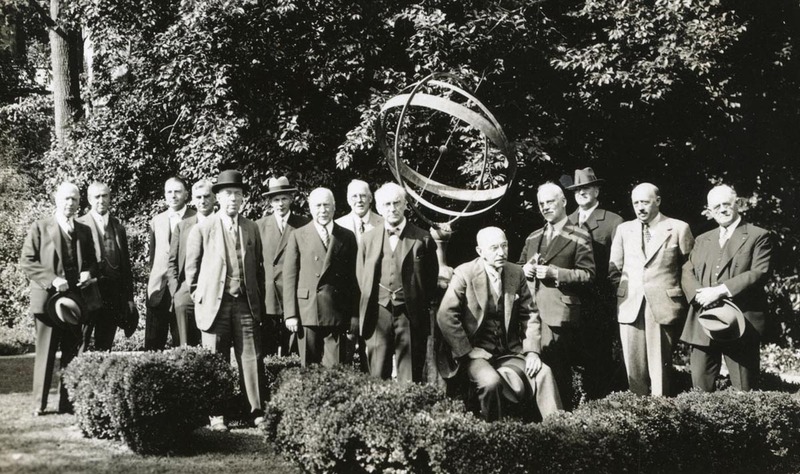 In 1932 Henry Francis du Pont hosted the annual meeting of the Walpole Society. Even these experienced collectors were impressed by the size, quality, variety, and homelike atmosphere of the collections at Winterthur. 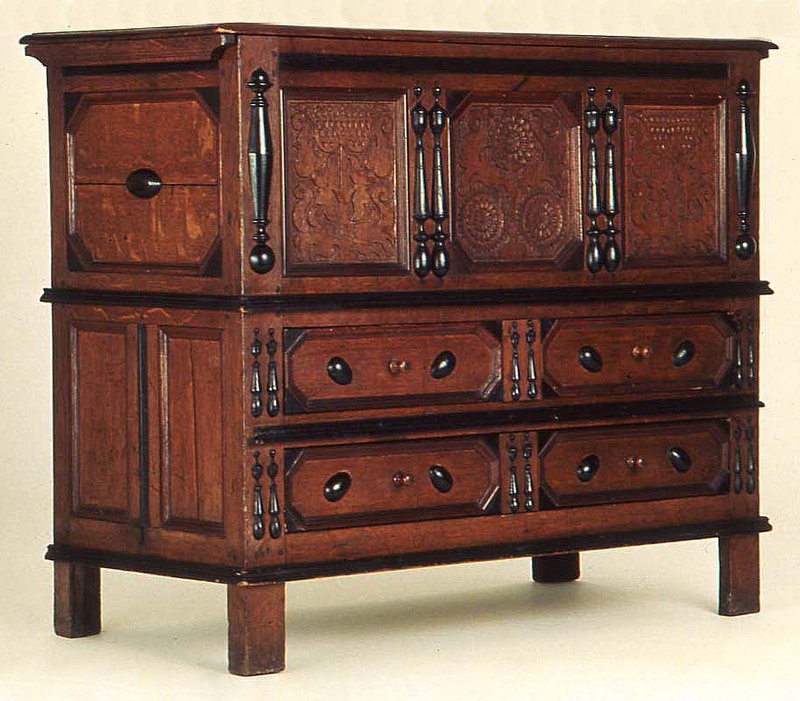 This chest from the colonial period with its distinctive sunflower carving was purchased by H. F. du Pont before 1938. It is one of a group of chests from Connecticut identified by Walpole Society member Luke Vincent Lockwood. 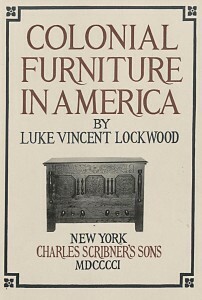 Publications like Lockwood’s Colonial Furniture in America laid the foundation for understanding American furniture of the 1600s. 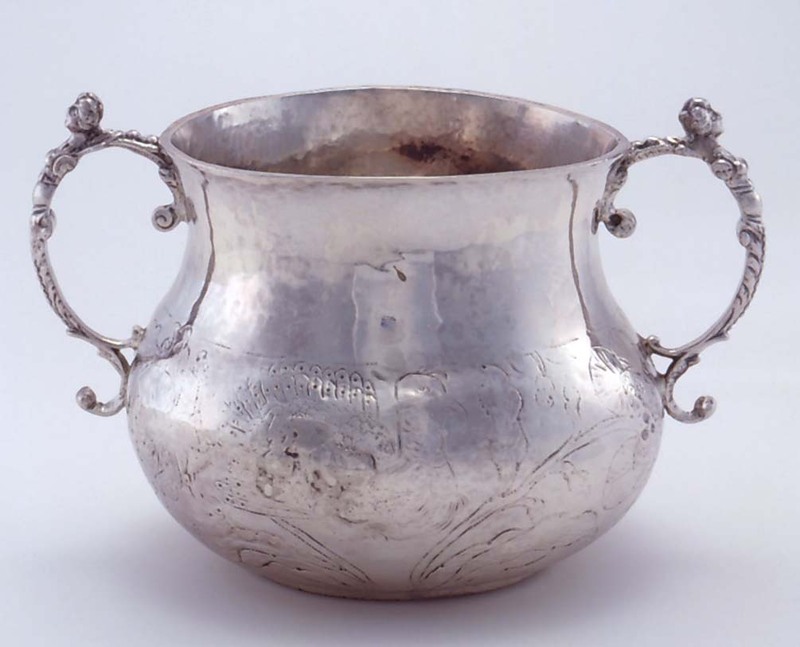 One of the rarest and most important examples of early colonial silver, a caudle cup by Boston silversmith Robert Sanderson graces the cover of Francis Hill Bigelow’s book on American silver. A charter member of the Walpole Society, Bigelow was a collector who wrote the first scholarly study of colonial American silver. 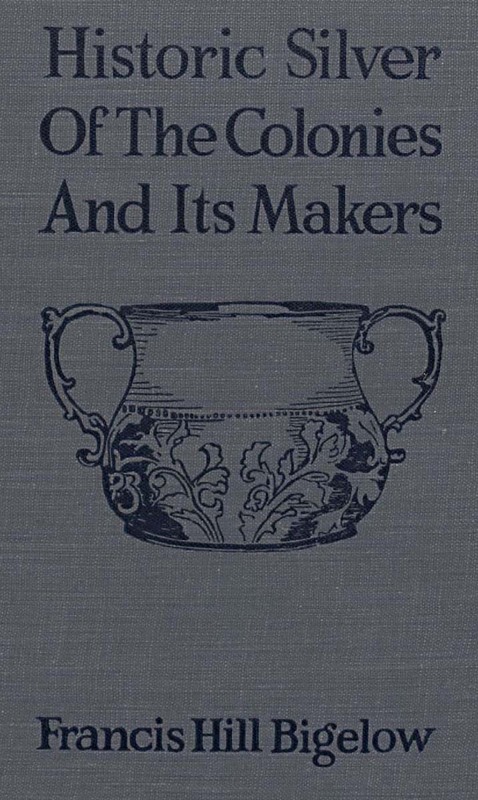 H. F. du Pont purchased this caudle cup from him in 1927 and owned this copy of the book. 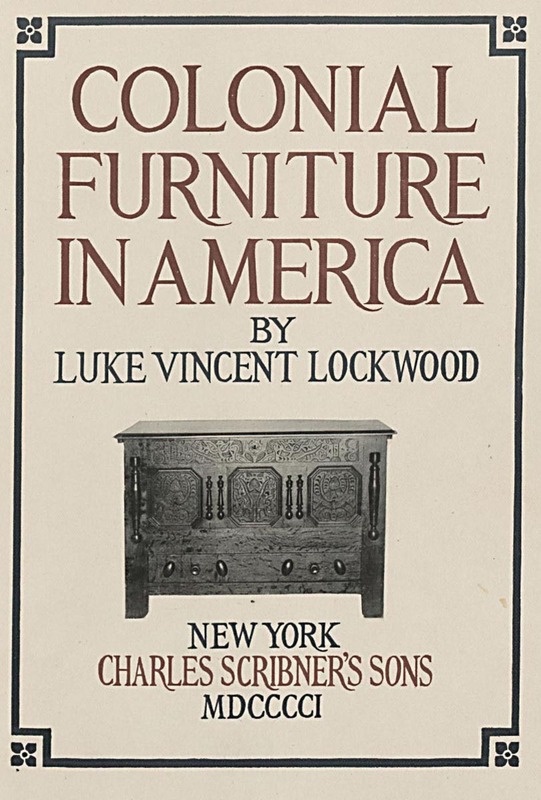 The 1909 catalogue seen here documents an exhibition of American antiques at the Metropolitan Museum of Art in New York. 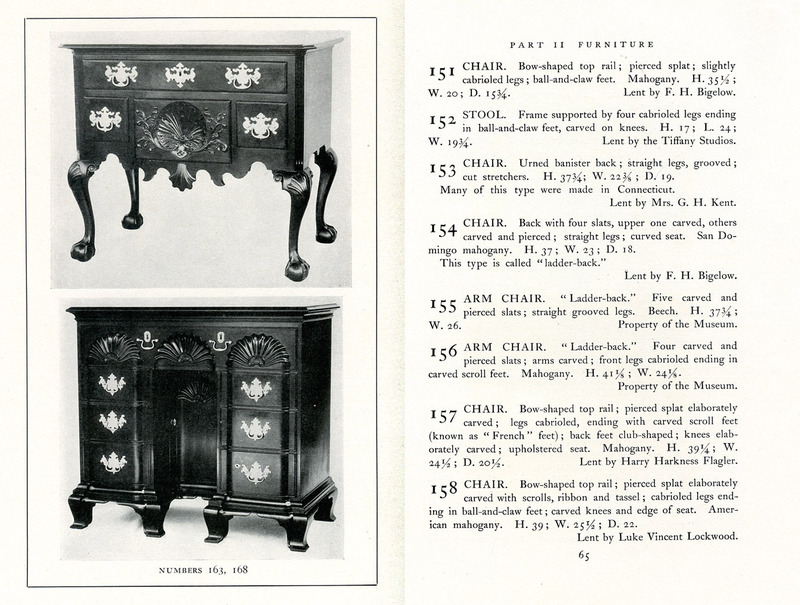 That show was the first to explore the aesthetic as well as historic significance of American decorative arts. 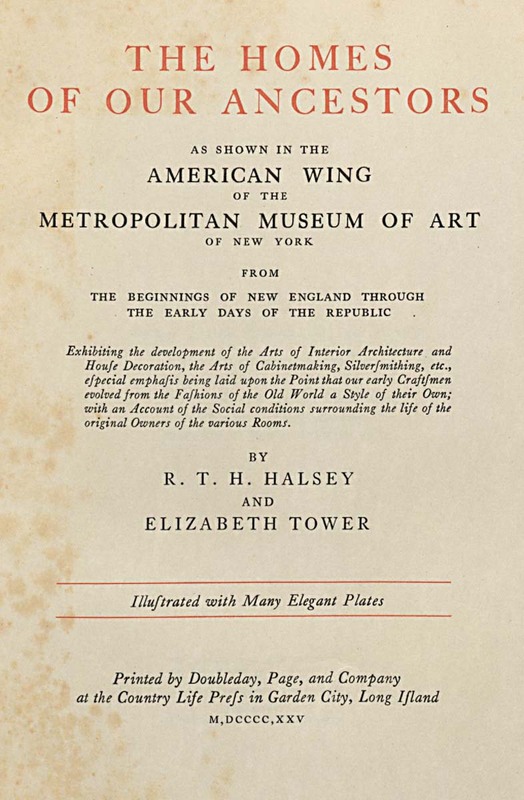 Contributors to the exhibition discovered common interests that led to the founding of the Walpole Society, whose members were instrumental in promoting the Metropolitan Museum of Art’s American Wing, which opened in 1924. 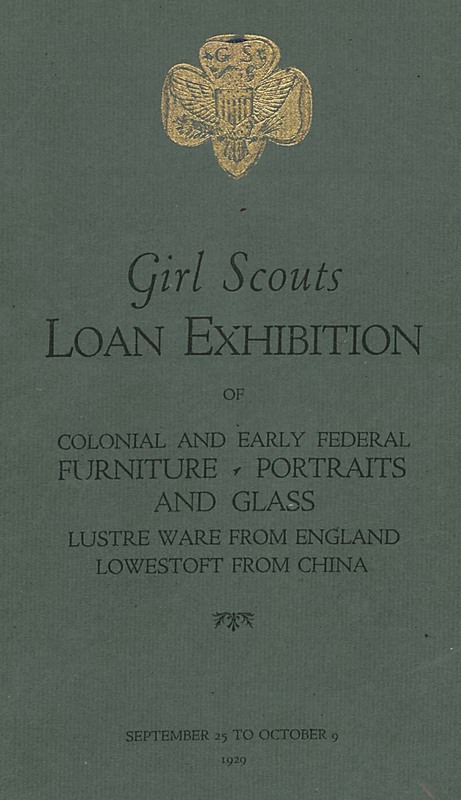 Those members also supported the 1929 Girl Scouts Loan Exhibition—an extremely important exhibition that helped popularize the study and appreciation of American antiques. Although other Walpole Society members were deeply involved, H. F. du Pont was the single largest donor to the Girl Scouts Loan Exhibition of 1929. He helped select objects, install exhibits, and arrange flowers. 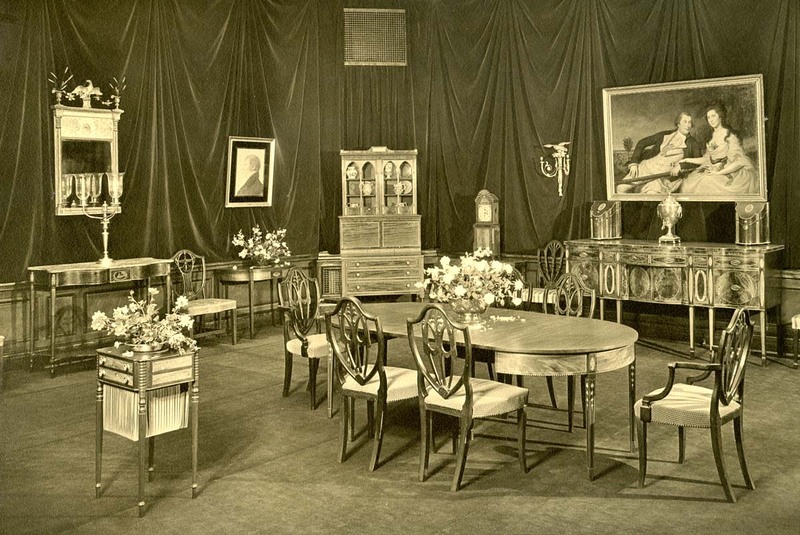 The federal-period installation seen here includes a New York sideboard and dining and pier tables still in the collections at Winterthur.